Shop early. Gowns can take 6 to 8 months to order; the alteration process can take up to 2 months. 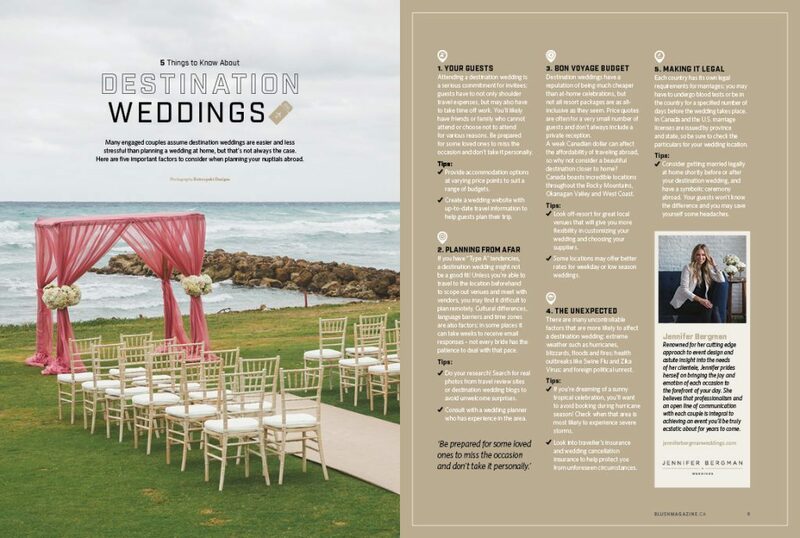 Keep these timeline in mind and give yourself plenty of time before your wedding day to avoid stress and costly rush charges. Choose your crew wisely. Too many opinions can be overwhelming and may confuse the selection process. Bring just a few of your besties or family members who will support you and your wedding vision. Be open minded. Don’t be afraid to surprise yourself! You might fall in love with a dress that you didn’t expect to like on the hangar. Set a budget. Establish a realistic budget and stick to it. It’s tempting to try on gowns that are outside of your budget but the can lead to some major disappointment. 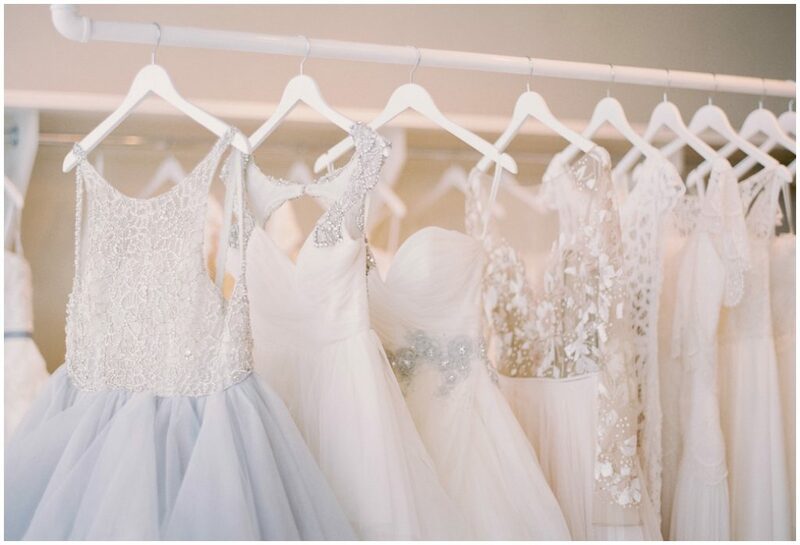 Delica Bridal is a sister-owned boutique for brides who want a no-fuss, relaxed experience. Known for their warm and inviting service, Delica carries a unique collection of curated gowns form exclusive and emerging designers, making it a haven for brides (and bridesmaids) who are looking for something different. Most notably, they carry the coveted Hayley Paige, Lazaro and Truvelle lines. 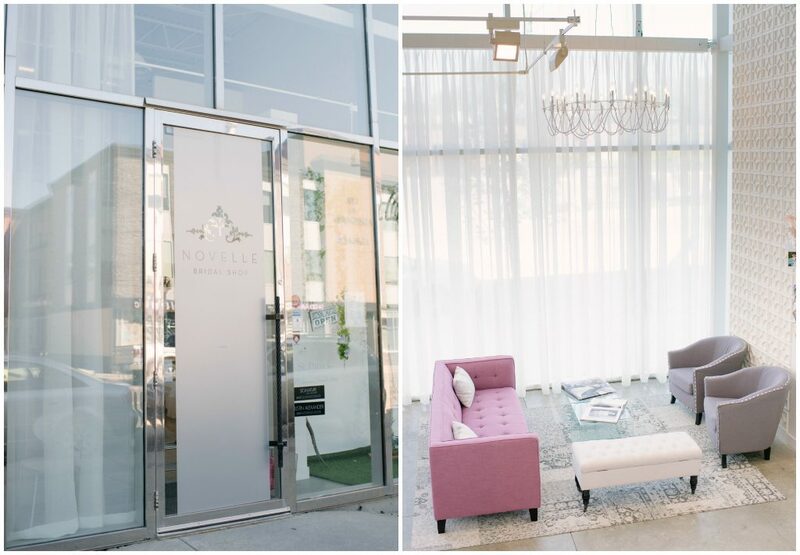 Located on Edmonton’s trendy 124th Street, Novelle Bridal’s gorgeous 2-storey shop features floor-to-ceiling windows and a loft dedicated to bridesmaid dresses. Personal attention is their mantra – book a complimentary one hour session, or upgrade to a Couture Consultation for an extended appointment time complete with sparkling juice and sweet treats for your entourage. 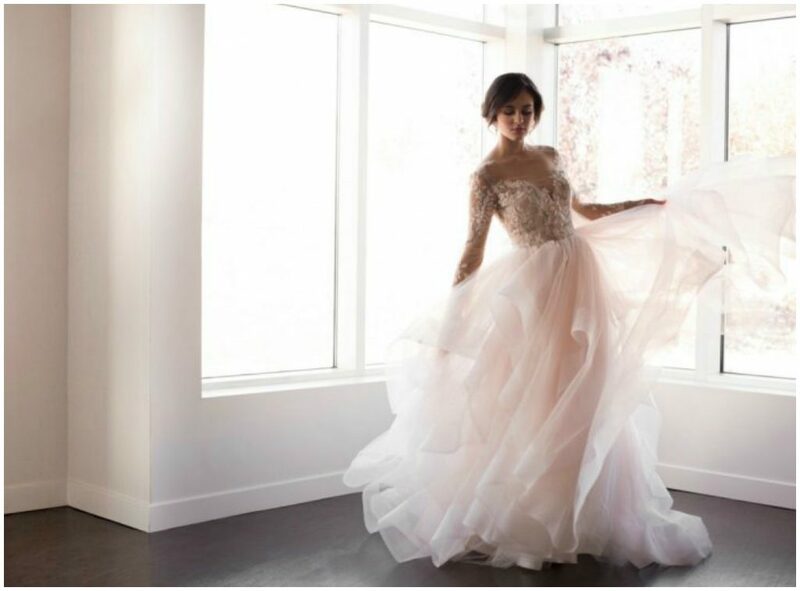 Novelle now carries the coveted Berta bridal line. 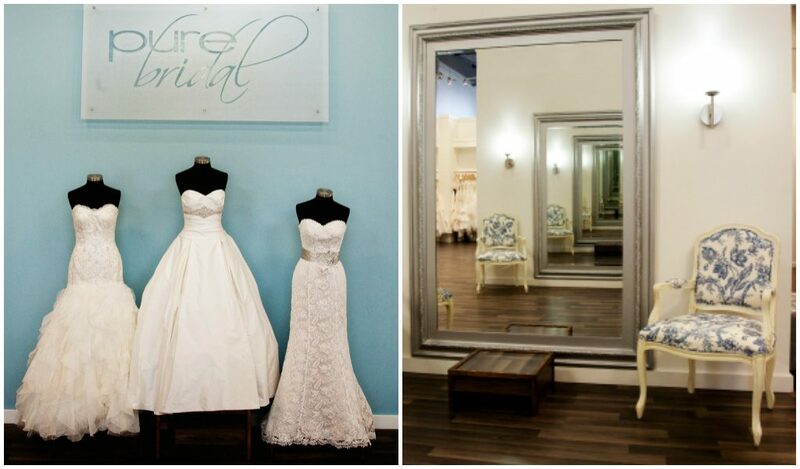 Pure Bridal is an intimate bridal shop located in west Edmonton. 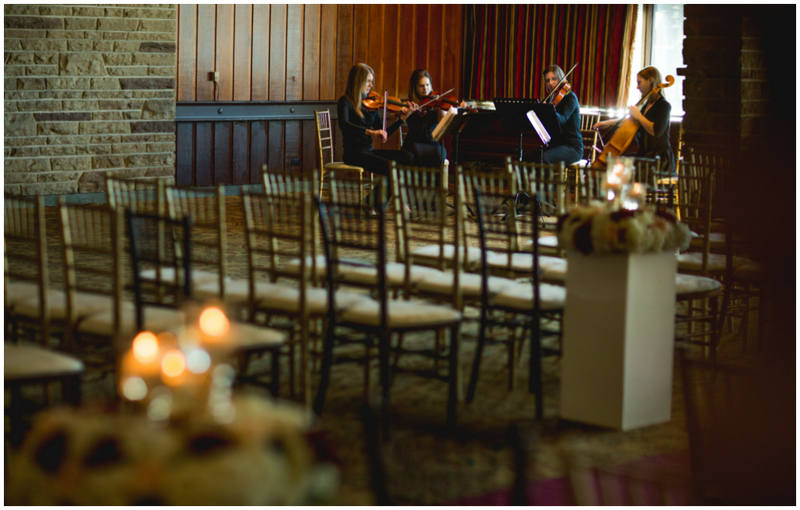 Since their opening in 2006, they have helped thousands of brides find “the one” with exclusive and personalized service. The over-sized private change rooms offer plenty of space, providing a serene and relaxed environment. Along with carrying both bridal and bridesmaid gowns, Pure Bridal can complete your ensemble with custom made veils and jewelry. 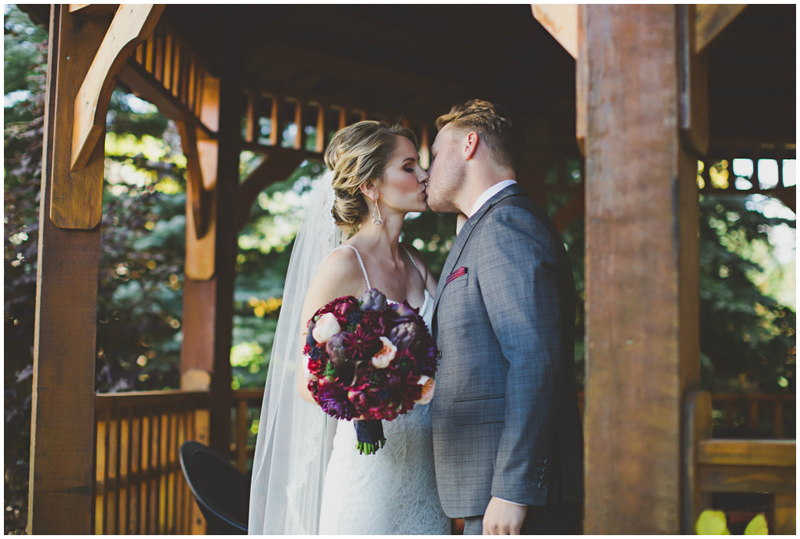 With Lillian Bowedring and her three daughters at the helm, The Bridal Boutique has taken the Alberta wedding industry by storm with locations in both Edmonton and Calgary. 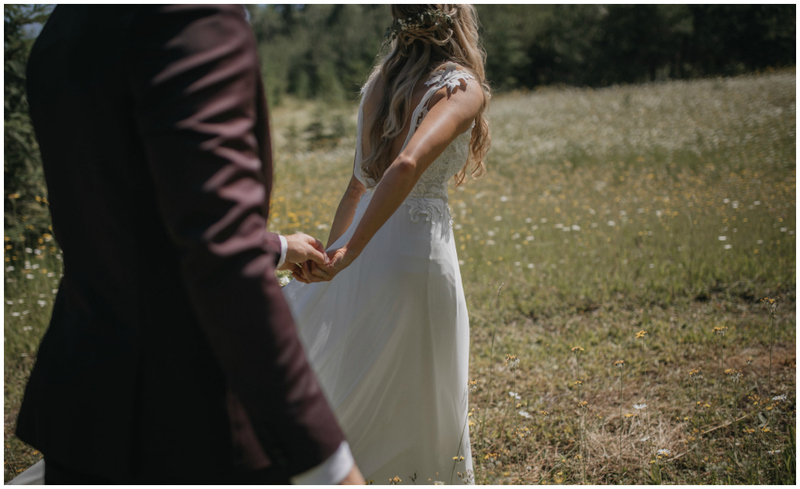 Now located in the trendy Holland Plaza, they carry a stylish collection of bridal and bridesmaid gowns in all budgets, including designers Essence of Australia, Pronovias and Martin Liana.